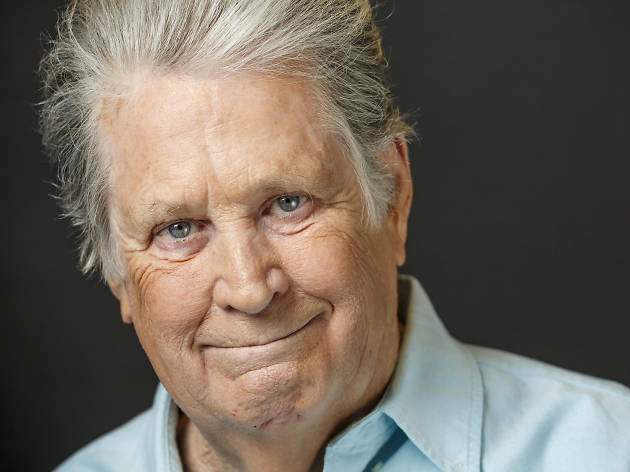 The legendary Beach Boys head honcho hits the UK with a full arena tour. 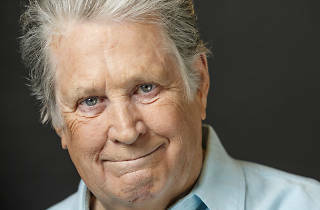 Best known as the founding member of The Beach Boys, Brian Wilson is one of the world's most celebrated musicians, singers and producers. Alongside his full band - which features fellow Beach Boys Al Jardine and Blondie Chaplin - Wilson will perform hits he wrote and produced for The Beach Boys, such as 'Good Vibrations' and 'I Get Around', as well as the latest work from his 11th solo album 'No Pier Pressure'. Support comes from classic rock outfit, America, and Scottish musician Edwyn Collins.